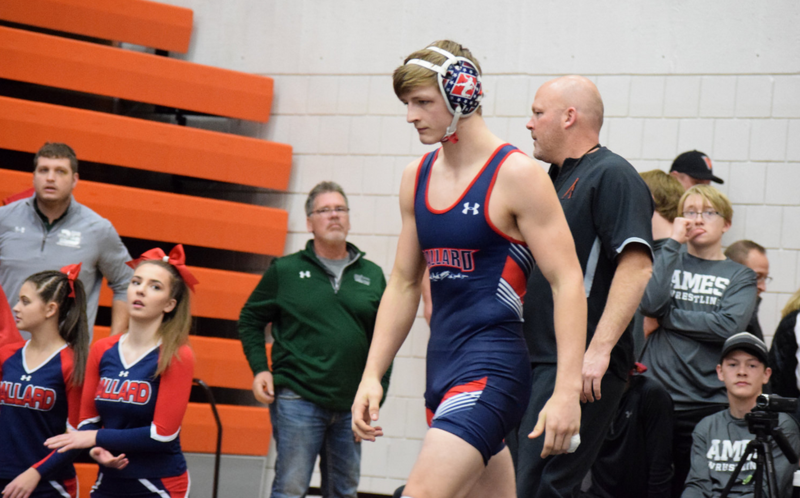 Another Iowa senior has come off the board as IAwrestle has learned that Ballard’s Skyler Noftsger has committed to South Dakota State University. A two-time state medalist for the Bombers, Noftsger is currently rated #21 in the last edition of IAwrestle’s Fab 50 rankings. He projects at 165/174 pounds for the Jackrabbits. One of the top wrestlers in grade, Noftsger reached the state finals as a sophomore where he finished runner-up to New Hampton’s Keaton Geerts. As a junior Noftsger took fourth at the state tournament taking a pair of losses to West Liberty’s Joe Kelly. He was also a 2017 USA Wrestling freestyle All-American finishing sixth in the Cadet division out at Fargo. When Noftsger arrives in Brookings, South Dakota he will be surrounded by a few familiar faces. The Jackrabbits current starter at 141 pounds is Johnston, Iowa native Henry Pohlmeyer and fellow Johnston Dragon Zach Price is joining the program this fall as a true freshman. The Jackrabbits have a new face at the head of the program, recently hiring Damian Hahn to replace Chris Bono although former Bono-era assistant Cody Caldwell remained on staff. Caldwell wrestled for Waverly Shell-Rock high school and Northern Iowa.